Contact Diamond Electronics for more information on how you can help to protect yourself, your family, your home and your business with a security system, video surveillance system or access control system installed by Diamond Electronics, Inc.
3rd Quarter 2016 Charlotte CrimeStatistics ……. Whether a one door access control system, a five door access control system, a twenty door access control system, or a fifty door access control system, Diamond Electronics can custom design the access control system for you. 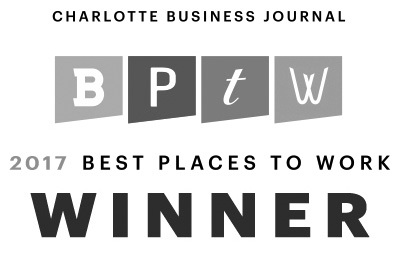 For more than twenty years, Rick Butler has laid out, installed, and serviced access control systems of all sizes in Charlotte. 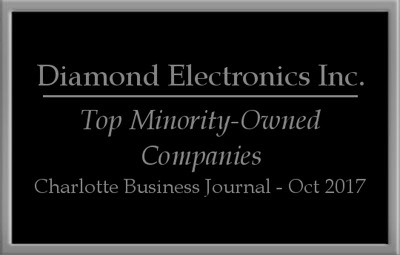 Founding Diamond Electronics Inc. in 1996, Rick and his team have installed access control systems in Charlotte for many businesses, and even homes. No system is too small, or too large, for Diamond Electronics to lay out, quote, install, and service. As a company founded on perfection, impeccable customer service, and picture perfect installations, Diamond Electronics would love to show you first hand what true professionalism is, and put together the best access control system for your application. We haven’t received the Super Service Award from Angie’s List for the past four years installing mediocre systems. Access control systems in Charlotte — whether maglocks, door strikes, exit buttons, or extremely elaborate access control systems, Diamond Electronics has you covered.